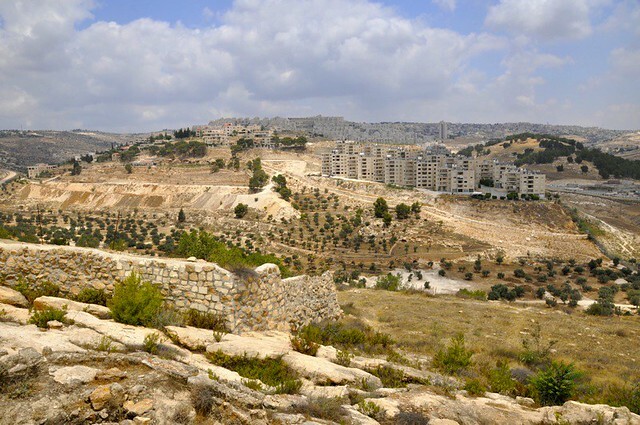 Here at the fertile fields of Beit Sahour is believed to be where this biblical scene took place. 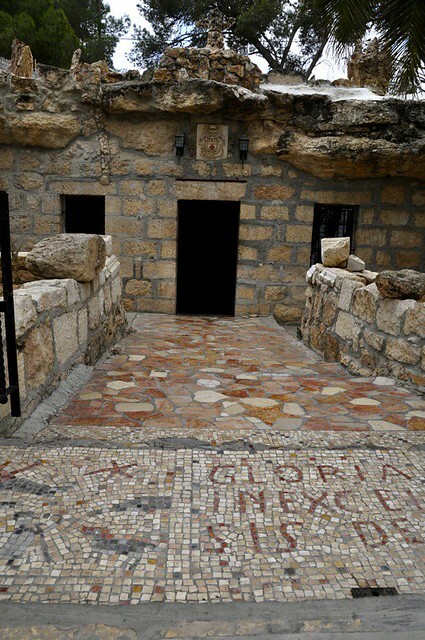 In here you can find the Shepherds Field Church and lots of grottos scattered all over and more are being found. Excavating the foundations for the new church, there were remains of three different churches of the 5th, 6th and 7th centuries found respectively. 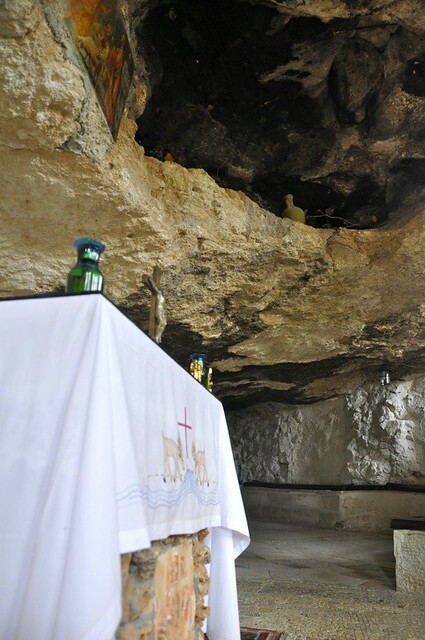 In this sacred site where the Milk Grotto Chapel was built, it was believed that the Holy Family took refuged here during the slaughter of the innocents. 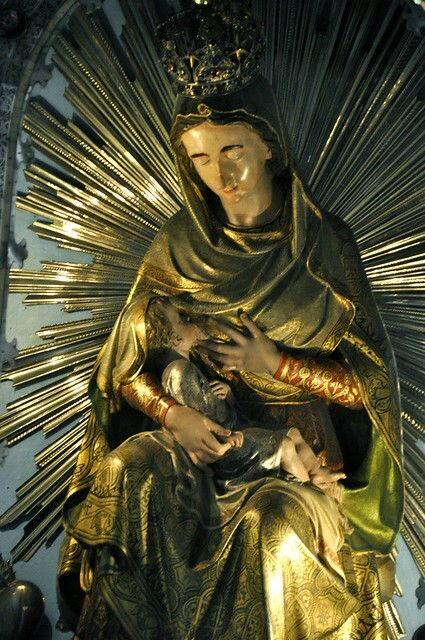 And at that time, Mary was nursing and a drop of milk fell to the ground, turning it white. 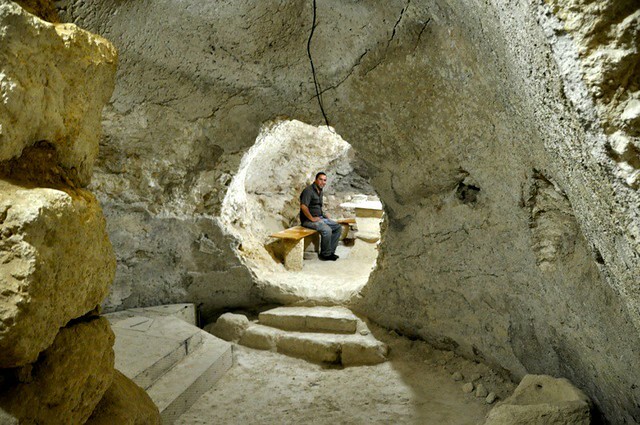 White chalk like stones are found in the caves. 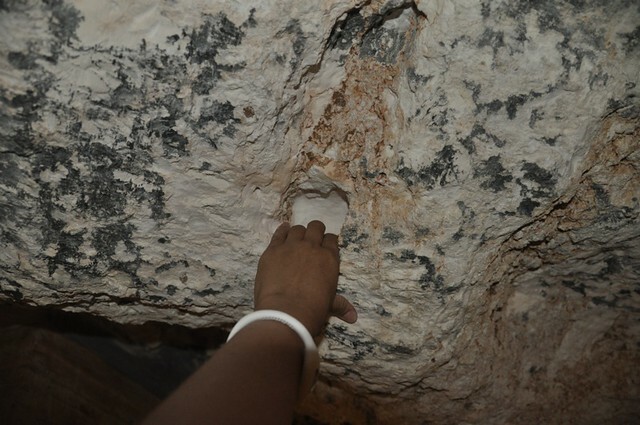 It was believed by both Christian and Muslim that this chalk will boost the milk quality of nursing mothers. 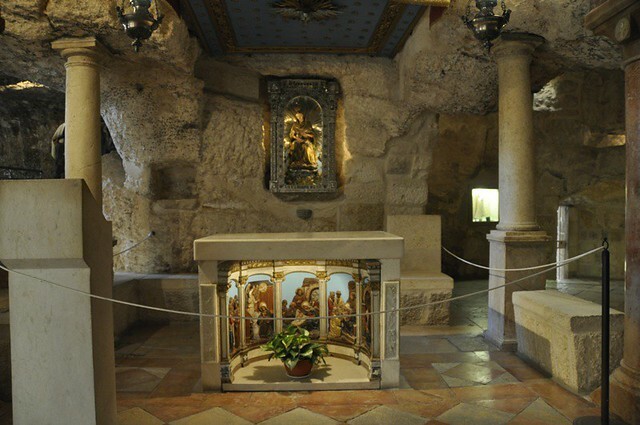 As mind blowing as being at the site where Jesus was believed to be crucified, I came to the sacred site where it is believed to be Jesus’s birthplace. 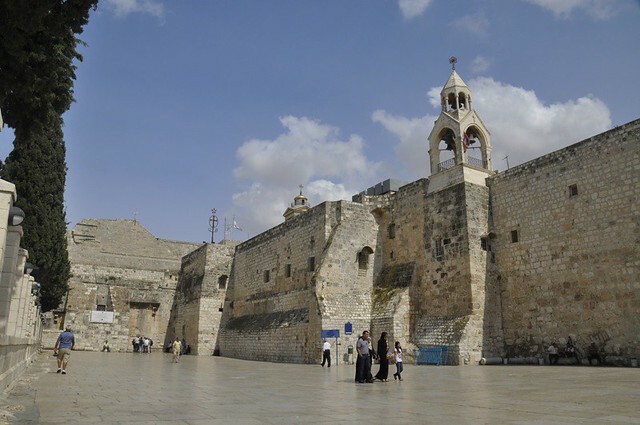 Church of the Nativity is also one of the oldest Christian church in the world. 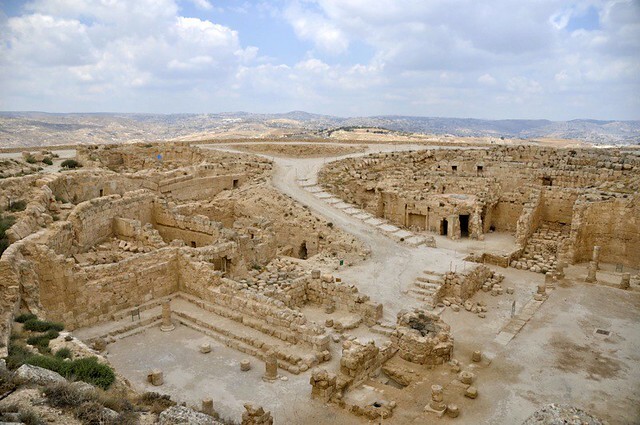 Just outside of Bethlehem stood one of Herod’s palace called the Herodian. It was built in the first century as one of his summer palace. The mountain was manually shaped to make it flat and symmetrical. 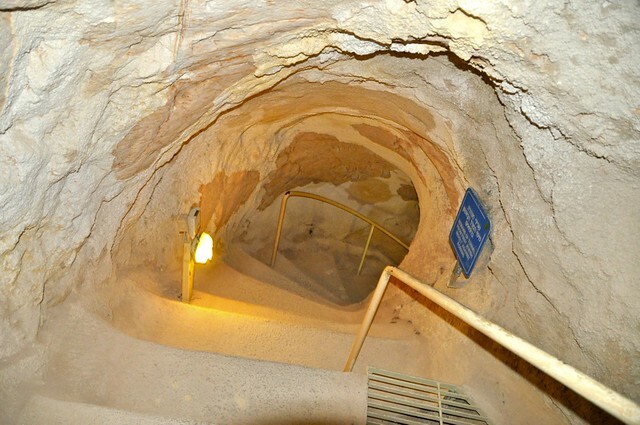 It was also believed that Herod is actually buried here but his tomb was never found but digging is still going now today. 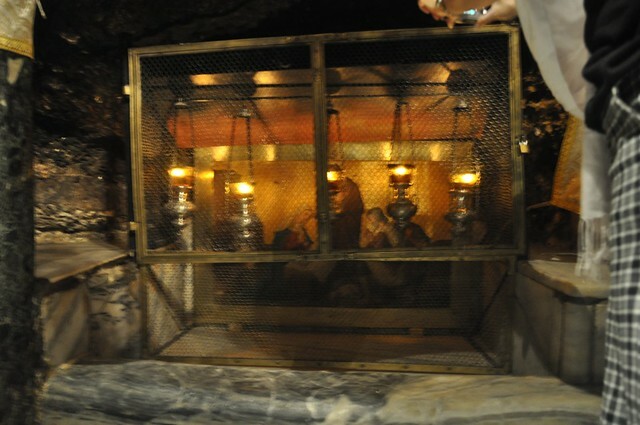 There is a very pricey entrance fee of 27 nis ($8/320 pesos). 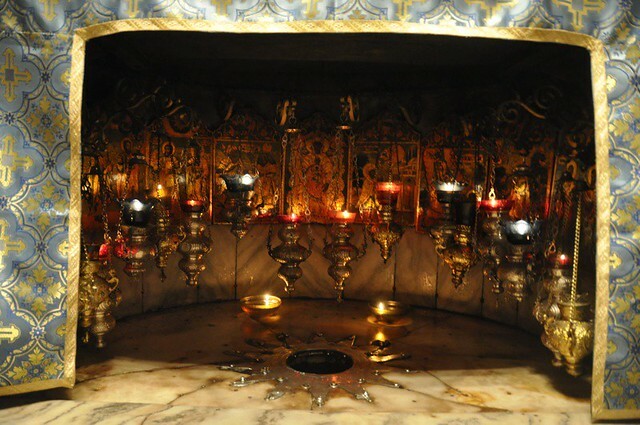 So this concludes my Bethlehem trip. 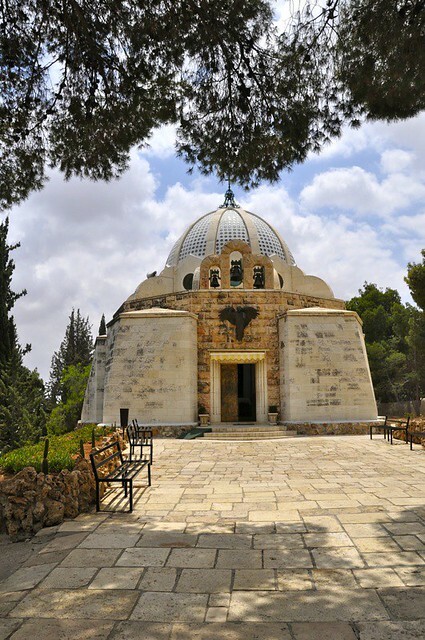 If you are to do this, going on your own instead of taking a 2 hour tour by bus, which I totally recommend for all the reasons I mentioned in the part 1 of Bethlehem post. 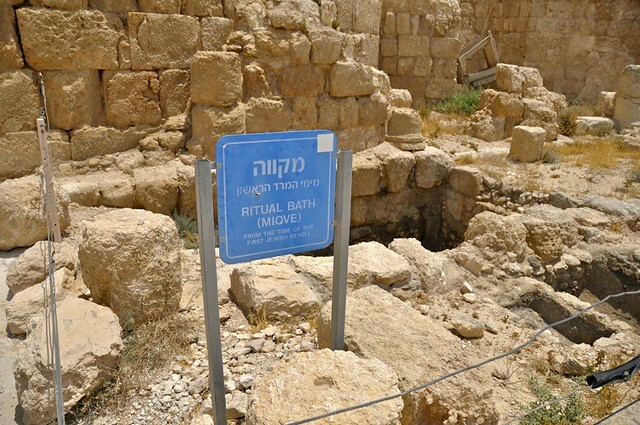 I think you don’t need to see the Herodian unless you are a fan of King Herod or Roman Bath. When the guide said 200 nis, take it but make sure he includes the tour to the wall graffitis and the first 3 sacred sites mentioned above. 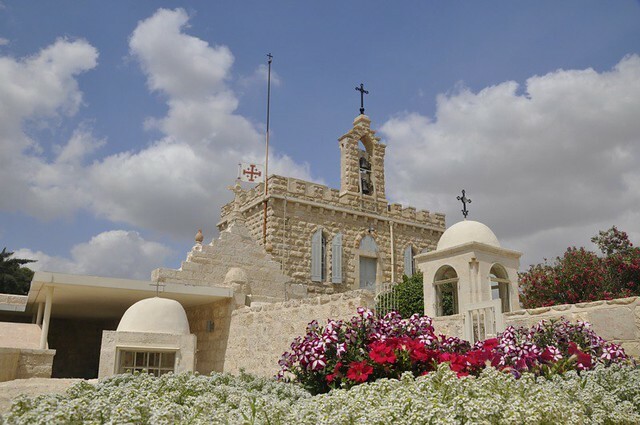 Bethlehem!!! 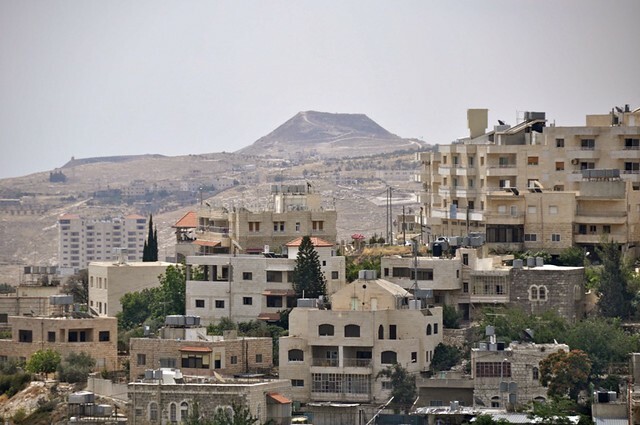 I would love to go there..
what camera are you using, Im very impressed by your pictures am planning also to visit Israel, what flight did you take? i’m absolutely all the more convince do a mideast trip! Now, this blog gives me good reason to head back. Wonderful blog, Lilliane. 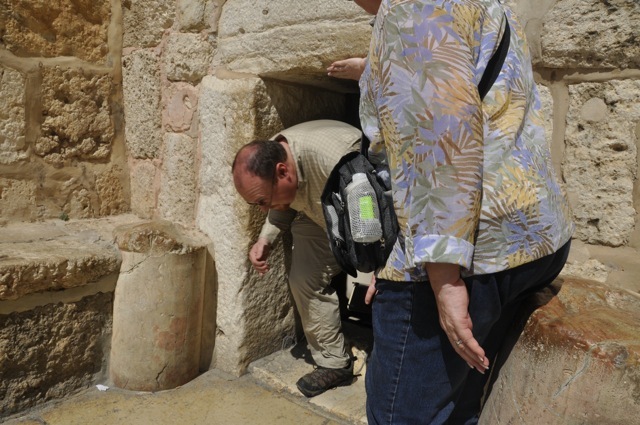 Hope you’d blog about other areas in Israel too. looking forward to it. Thanks! I definitely will write more. 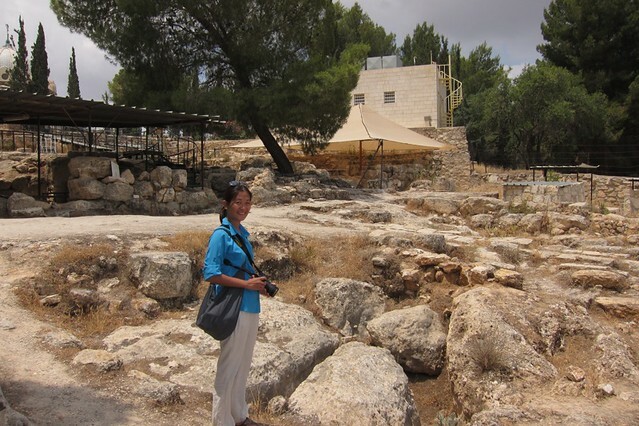 I was in Israel for more than 2 weeks. I hope to update more often (fingers crossed).